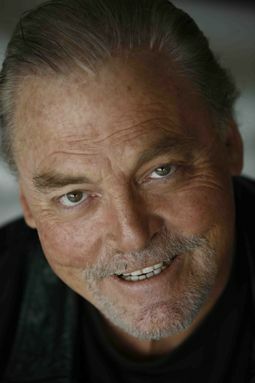 AmeriFace - Award-Winning Actor and Narrator Stacy Keach Supports AmeriFace! Award-Winning Actor and Narrator Stacy Keach Supports AmeriFace! "Every human being is unique and special. a brighter place because of our presence here. Stacy Keach has been the Honorary Chair of the Cleft Palate Foundation (CPF) for the past 25 years. AmeriFace is proud to partner with the Cleft Palate Foundation to enhance services to patients and families across the country!